Latest specifications of AMD’s Vega GPU based graphics card have leaked out over at Videocardz. The specifications are of a high-end product that features a grand sum of HBM2 VRAM and very high clock speeds. The latest Vega GPU based graphics card was spotted in Compubench database. There’s no indication to if this is a Radeon RX, Radeon Pro or Radeon Instinct based card. 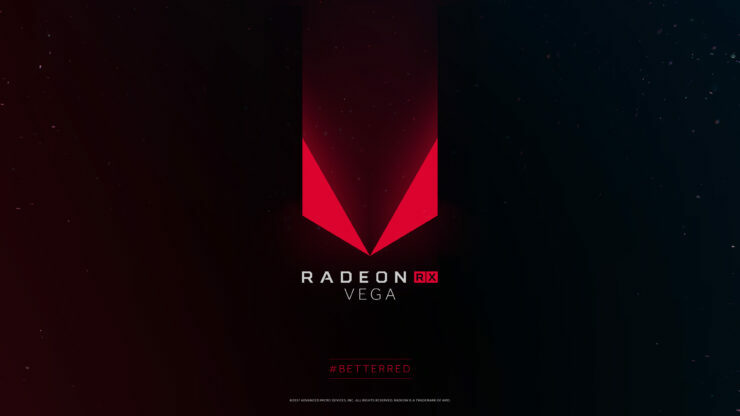 From previous details, we know that the red team will have at least one Vega 10 based GPU configured for all three market segments. They might ship with different specifications and VRAM capacity but the architecture of these cards will be the same. The specifications reveal a GFX900 architecture based graphics card. The IP V9.0 Generation or GFX900 is reserved for nothing else but Vega since Polaris is GFX800 or IP V8.0. Originally known as Greenland, now we know the chip as Vega 10. In terms of specifications, the Vega 10 based graphics card features 4096 SP (Stream Processors) and 16 GB of HBM2 VRAM. This is higher than the Radeon RX variants that AMD show cased at several events. The Radeon Instinct MI25 accelerator may possibly use the mentioned capacity as it was already pointed out in a leaked slide. What’s more interesting is that the 4096 stream processor count and core clock speed of 1600 MHz end up slightly faster than the Instinct MI25 accelerator which is said to be clocked at 1526 MHz to achieve a compute performance of 12.5 TFLOPs (FP32). The mentioned 1600 MHz card reaches slightly higher than 13 TFLOPs (FP32). The reason why MI25 is slower in terms of clock speed is that it’s a passive cooled part and requires up to 300W of power. So if it’s not a MI25, we may be looking at either a Radeon Pro or RX variant since those come with active cooling solutions to allow higher speeds. 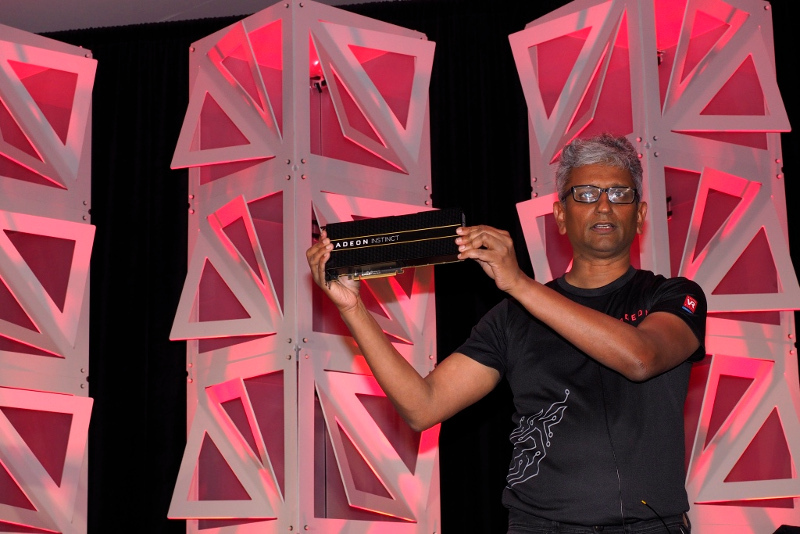 But AMD has only shown us 8 GB HBM2 based variants of Radeon RX Vega till now. AMD Using More Than 2 Stacks or Denser Capacity Stacks on Radeon Vega Series Graphics Cards? AMD has already mentioned that they would allow AIBs to ship Vega based cards with various memory densities and HBM2 stacks. AIBs will be able to configure the cards with a specific amount of stacks for different market tiers. 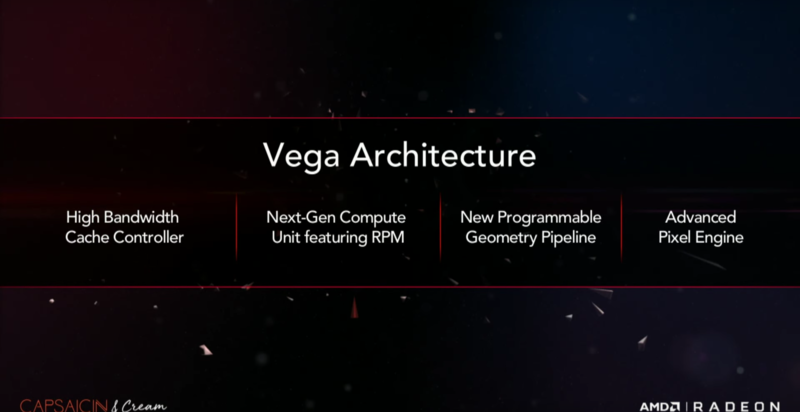 But we don’t really know how that’s going to be possible as Vega 10 GPU is shown with 2 HBM2 stacks. And it’s not like GDDR5 where AIBs can indeed modify the memory capacity. A HBM2 based chip needs to be complete, once the GPU goes on the interposer, so does the DRAM chips. It’s not like HBM2 can be swapped in and out. It’s a more complicated process than that as it uses a technology known as TSV (Through Silicon Vias) that’s different than GDDR5’s BGA form factor to fit on the same die. The more possible conclusion is that AMD is simply using more denser HBM2 DRAM chips which is why they had to wait this long to launch Vega. The other thing is that AMD might have produced more than one Vega 10 based interposer that utilizes higher HBM2 stacks, 4 instead of 2. It will be interesting to see how AMD manages Vega at launch. They have a Financial Analyst Day planned for tomorrow and are hosting a Computex keynote on 31st May where we should expect Vega based cards from gamers and enthusiasts.